Make your Tuesday a TERRIFIC TUESDAY!! Ditch that taco and have a burger - a delicious Wagyu Burger at Joseph Decuis! 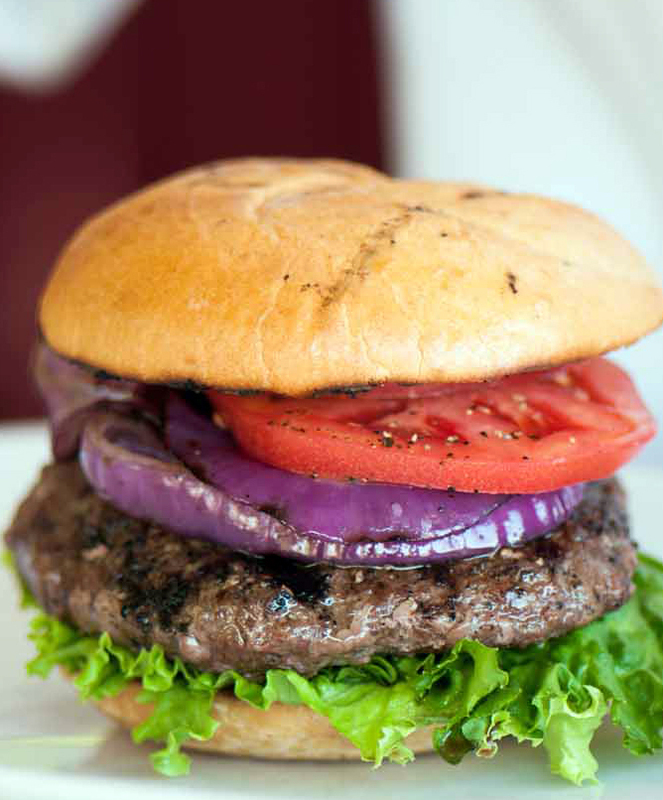 We miss our summer menu, the burgers in the courtyard, so we are bringing back the Hungry Farmer burger on Tuesdays! Reservations helpful - but not required. Hope to see you soon!